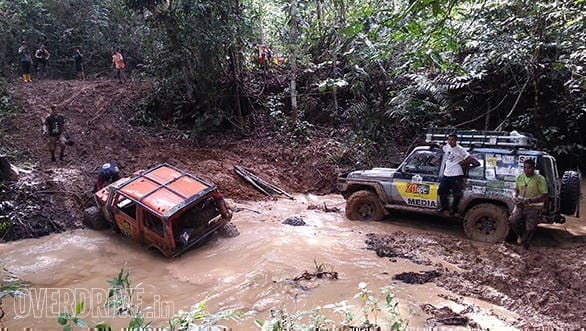 The 20th edition of the Rainforest Challenge Grand Final turned out to be a gruelling test of both man and machine and one glorious Mudbath! 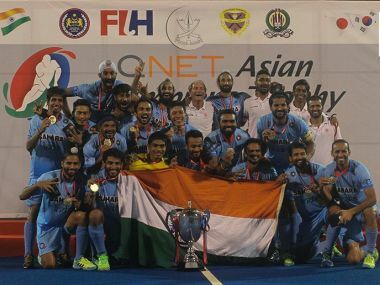 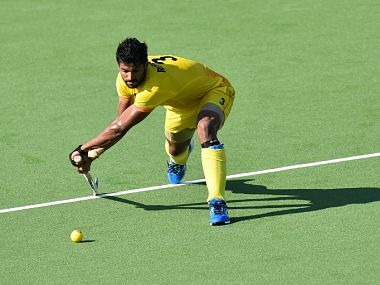 Hosts Malaysia posted their third successive victory in the Asian Champions Trophy when they outplayed Japan 7-2 to stay on top of the round-robin league standings. 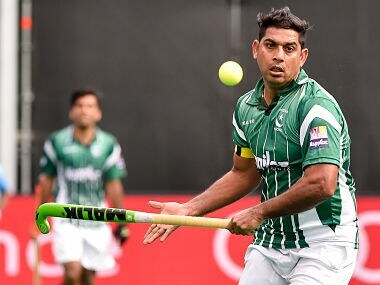 Pakistan players and officials have been told to keep their emotions in check when they face-off with arch-rivals India in the Asian Champions Trophy match at Kuantan in Malaysia on Sunday.